As a book lover, I buy a LOT of books, far more than I should buy but hey ho, I love them! 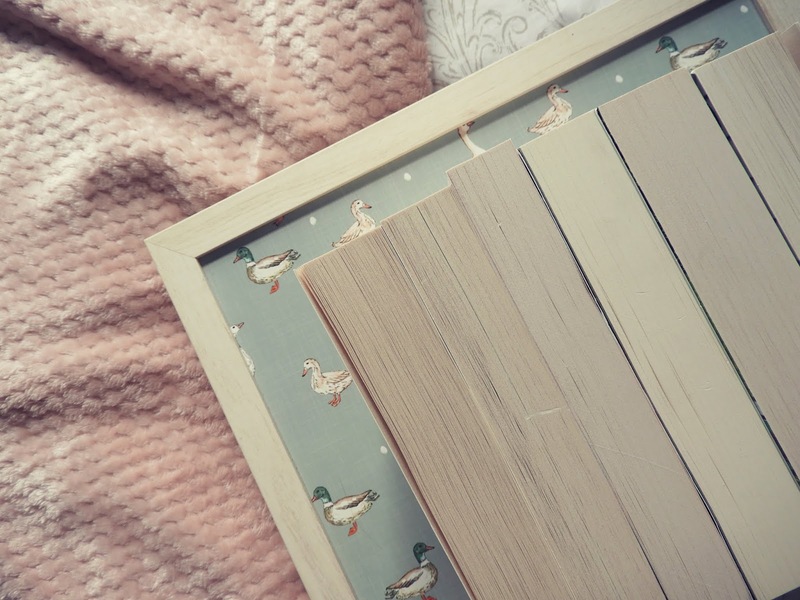 I thought that after I have accumulated a fair amount of books I would write a post and share them with you as a book haul. I would do these posts monthly but some months I buy lots of books and other months I will only buy 1! It really does depend on what mood I'm in. During this book haul I will be sharing with you 7 books that I have recently bought and I can't wait to read all of them! 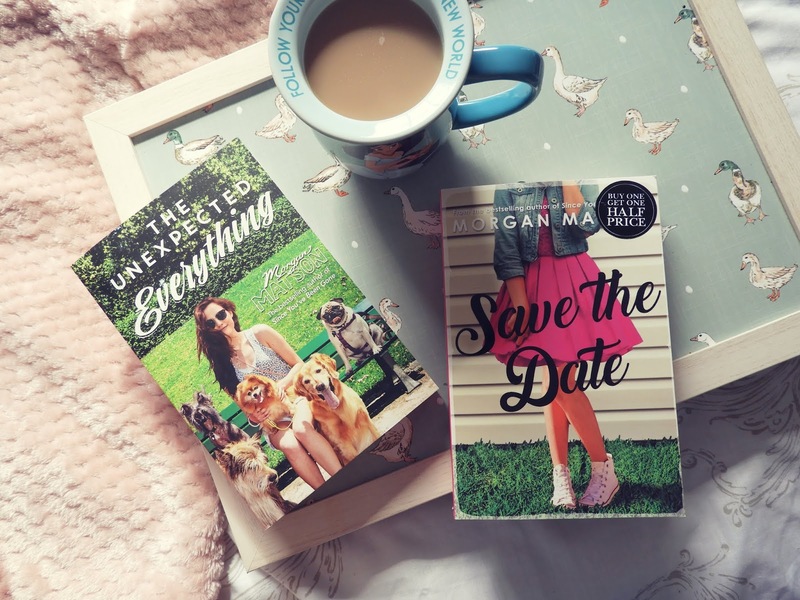 After watching Regan's (PeruseProject) resent vlogs and seeing her rave about 'Save The Date' & 'The Unexpected Everything' I just knew I had to pick them up. I have already read one of Matson's books (Since You've Been Gone) and I loved it! 'Save The Date' is about a girl named Charlie who is pining for an upcoming weekend to be perfect. It's been ages since all of her siblings and herself have been in the same house and so she wan't it be perfect before the house is sold and everything changes. However, not everything is going to plan, causing definite problems for Charlie. 'The Unexpected Everything' follows Andie, a politicians daughter who has everything planned out. However that soon changes after a scandal leaves her living with her dad and gaining a job as a dog walker. 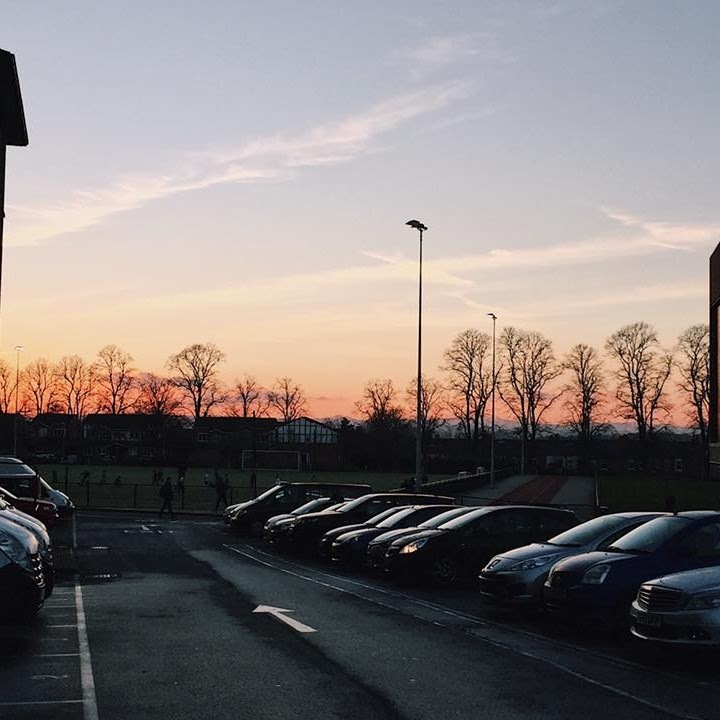 Now everything that she expected in her summer is not what she expected at all! But is that a bad thing? 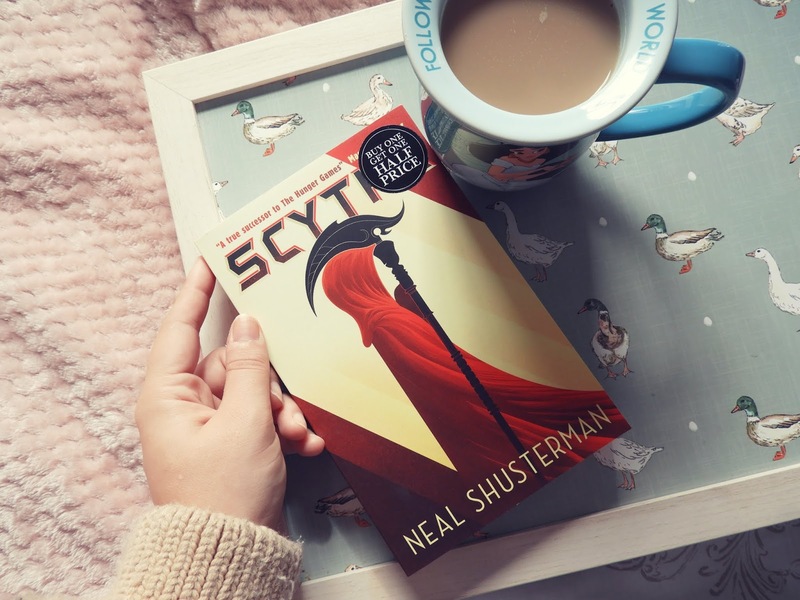 Another book Regan has raved about on her book vlogs recently is 'Scythe', which is the first book in the 'Arc of a Scythe' series. This book is about a world where humanity have conquered death and so Scythes are there to control the balance by executing citizens so that the population doesn't get out of hand. The story follows Citra and Rowan who have recently been chosen to train to become Scythes, however neither of them want to be Scythes but if they refuse they face death themselves. This book sounds great and really up my street as I just love fantasy books. So I can't wait to get to this book soon and see whether this book is as great as everyone says it is! I have seen this book so much around the book blogging world for quite a while now and because the second book in the series has recently been released I have finally decided to purchase this book as it's been on my TBR for quite some time. 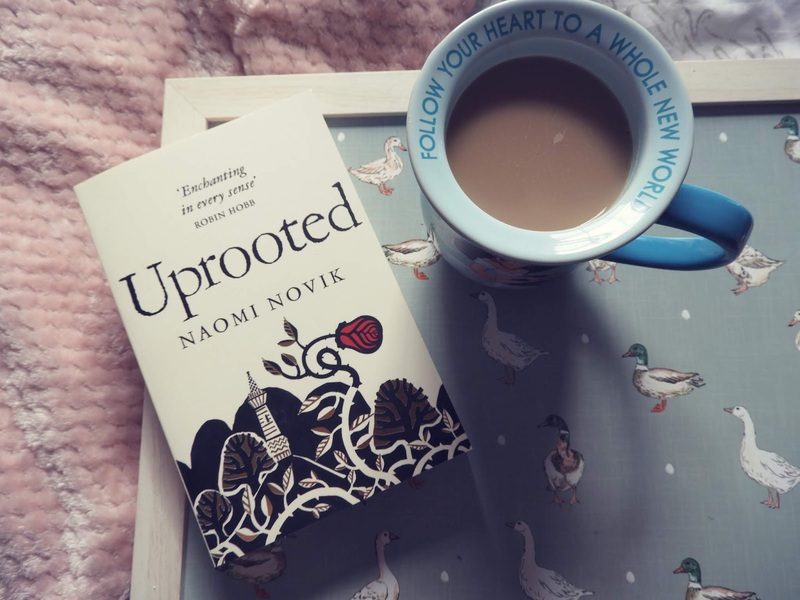 'Uprooted' follows a village girl named Agnieszka who's village relies on a wizard to keep his powers at bay who lives in the forest. This wizard however demands a terrible price in return of keeping his powers at bay and that is the request of a young women to be handed over to serve him for ten years. 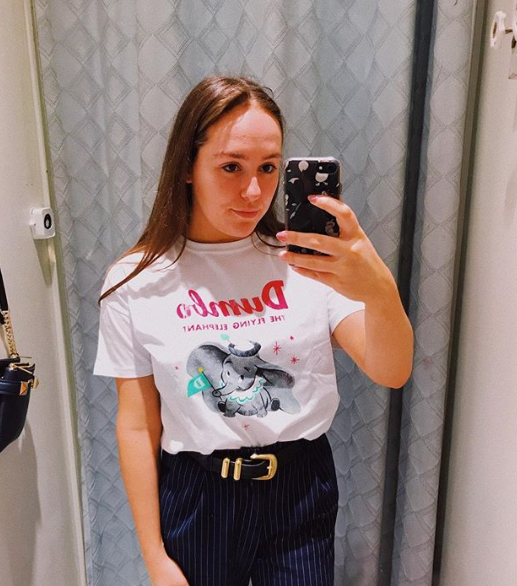 Everyone fears that the next girl he will choose is a young women named Kasia, who is also Agnieszka's best friend however, when the wizard comes to the village to request the young women, it is not Kasia who he decides to take. Again, I have heard so much great things about this book and now that the second book has been released I just know I need to get to this one soon. It sounds so magical and dangerous that I just know it will be something I will thoroughly enjoy. 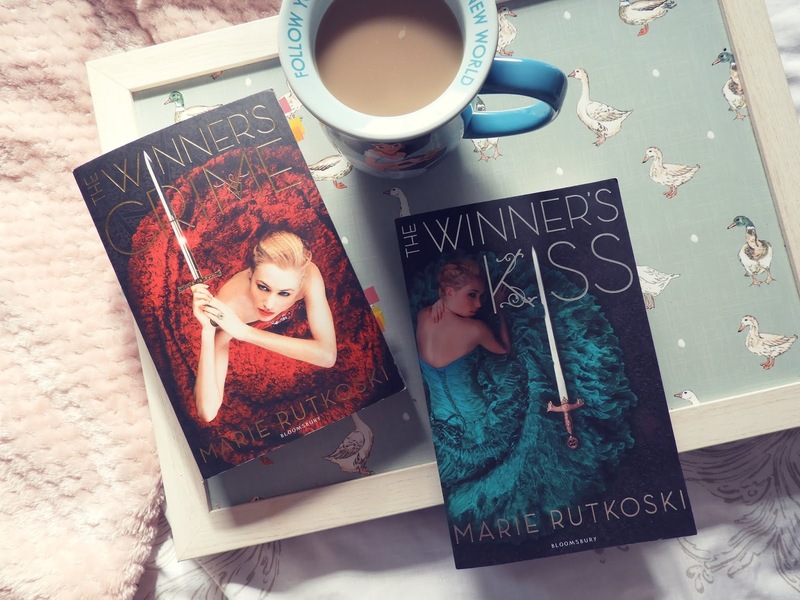 As you probably all know from my latest review, read it here, you will know that I LOVED 'The Winners Curse', the first book in the 'Winners Trilogy' and so I NEEDED to get the second and third book to this series. As you can see, I have already started reading 'The Winners Crime' and so far my heart is aching and I am still loving Kestrel and Arin. I can't wait to see where this story will go and I'm sure I will update you all on how I felt about this final two books in one of my future wrap ups. Finally, I picked up the first book in the 'Shades of Magic Trilogy', 'A Darker Shade of Magic'. If you know your books then you will know that V.E. Schwab is such a well known author for her amazing fantasy books. So many people love her as an author and I have been wanting to pick up her books for a while and so when I heard that there was going to be a 'Shades of Magic' read-a-long during the months August, September & October, I just knew this was the perfect opportunity for me to pick these books up and I can't wait to start reading this book! 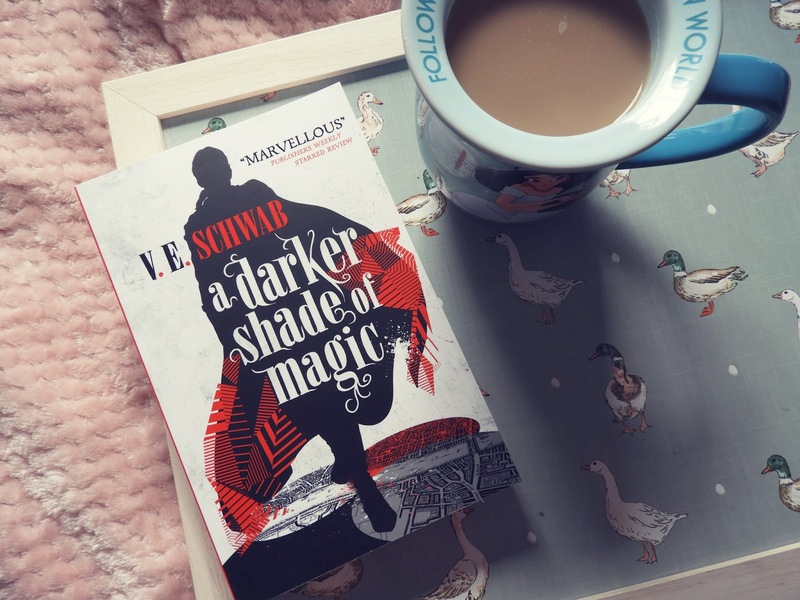 If you don't know what 'A Darker Shade of Magic' is about, it follows Kell, one of the last Antari. Kell is a magician with the rare ability to travel between parallel Londons (Red, Grey, White and once, upon a time, Black). Kell however, is also a smuggler, smuggling all sorts of different things to the individuals willing to pay but when an exchange goes awry, Kell is forced to flee. I can't wait to get into this book and I also can't wait to get involved with the read-a-long that is taking place! If you're interested and would like to join in, then watch Spencer's video to get all the details! So they are all the books I have recently bought (a lot, I know!). I can't wait to get to them all and hopefully you will see some in my future wrap ups! Have you read any of these books?